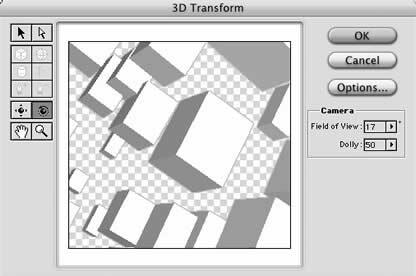 Its simple to use and you can create some realistic three-dimensional effects for print or the web. Set the background to Transparent and a size of 400 X 400 pixels. Start creating boxes. Fill up the whole window with the boxes. Select the Trackball Tool. 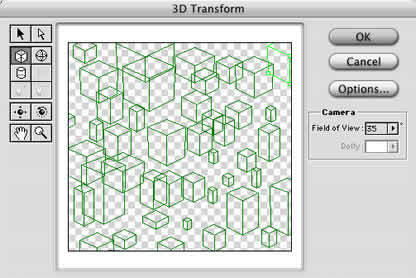 This will allow you to rotate the boxes and get their 3D look. Set Resolution and Anti-Aliasing to High to eliminate any "jaggies". There are currently no comments for this tutorial.